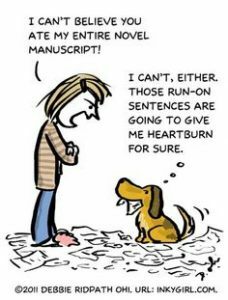 Current dates for Susan’s book tour through the southeastern United States are now listed on the Appearances page. Don’t see your town on the list? 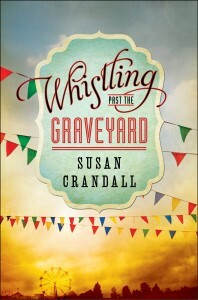 If you’d like to host Susan Crandall for an event on the Whistling Past the Graveyard book tour, please contact susan@susancrandall.net!